Originating from the Nile, the famous Maasai people live in the East African savannah. We will look at their religion in this short article. 1000 years ago, the Maasai left the Nile Valley to gradually establish themselves in Kenya and Tanzania. 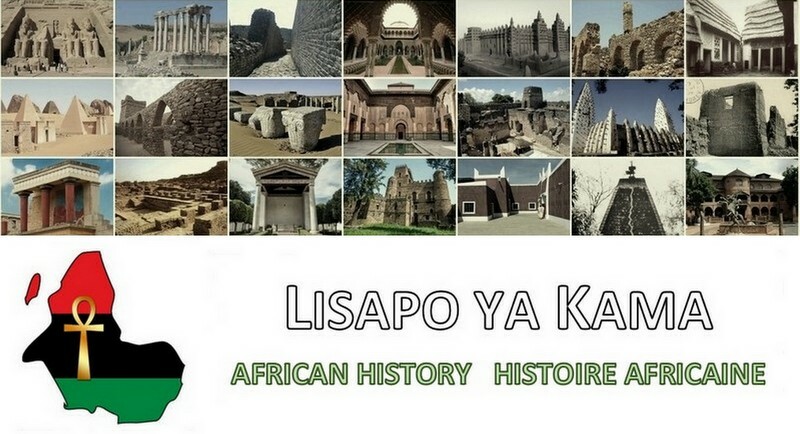 This people, through the preservation of its culture despite colonization, became emblematic of East Africa. It is therefore their spirituality, and the relations of it to other African spiritualties, that we will discuss in the coming lines. Ngai or Enkai is the unique God in the Maasai spirituality. According to them, in the beginning, the sky and the earth were united, and it is from their separation that Ngai took full expression in the sky. 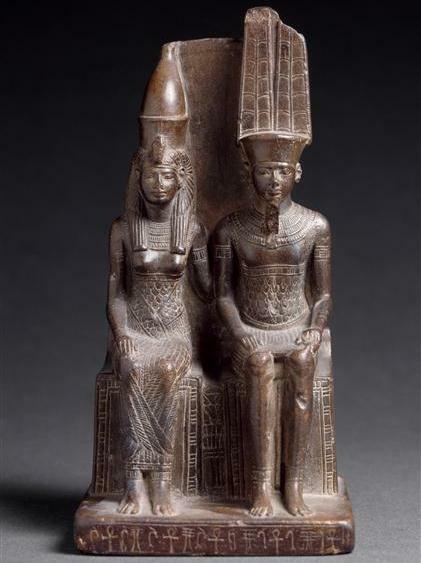 In the cosmogony of Iunu in Egypt, Anuté (sky) and Goba (earth) were united before being separated by water and air under the action of Imana (God). Similarly, among the Somali, the earth is the wife of the sky. For the Sereres of Senegal, the sky and the earth are part of the 4 elements that were created in the beginning. 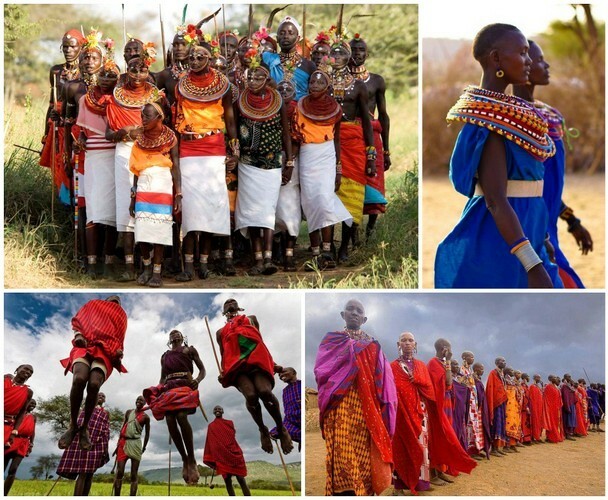 For the Maasai, Ngai is both masculine and feminine. We find the androgynous nature of the Creator all over Africa. He-She is Imana-Amenata in Egypt, Mawu-Lissa in the Vodun in Benin. For the Dogon of Mali, the Akan of Ghana-Ivory Coast or the Malagasy people, God is also female and male. 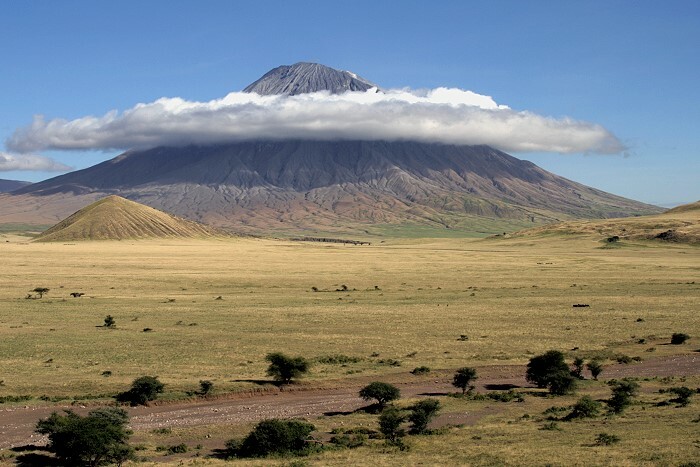 For the Maasai, the primordial construction of Ngai was Ol Doinyo Lengai, that is to say, the Mountain of God, a massive 2000 meters Mountain which is located in Tanzania. One may wonder if this idea of a primordial mountain does not match the primordial mount, initial Mountain of the ancient Egyptians, from where Imana continued his creative work. The mountain on which God stood was called Ben-ben in Egypt, from which certainly, Ben-bi, the name of the throne of the Emperor of Mali came from. Ngai exists in two forms. Ngai Narok which represents the good. He is black. Ngai Nanyoke, the other form – which represents evil – is red. If authors attributed the origin of the appearance of Ngai Nanyoke to the British colonizers who have seriously affected the lives of the Maasai, one can link this aspect of Ngai to a more ancient origin. 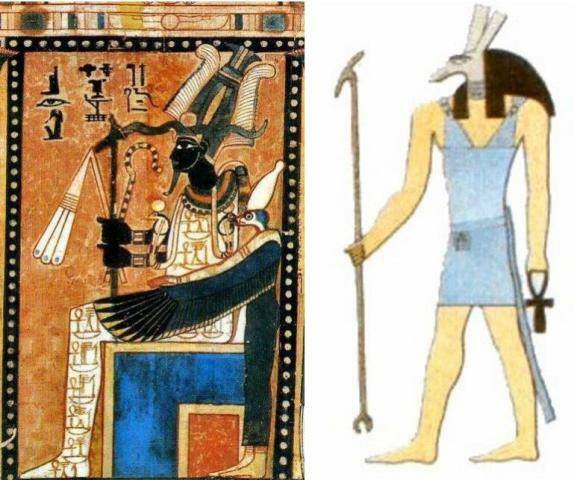 Indeed, in ancient Egypt, Usirey (Osiris) – which represents the good of God – is black. While Sutey (Seth) – who disobeyed God and incarnates evil – is red-white. The Maasai have also built their spirituality around their pastoral way of life, through the omnipresence of their cows. For them, Ngai has gifted them with cows, which He-She sent from the sky, making them descend from a long rope. To the Maasai, therefore, cows are the link between them and God. Drinking the milk of a cow and eating its flesh is seen as a communion with the Creator, a highly spiritual act. 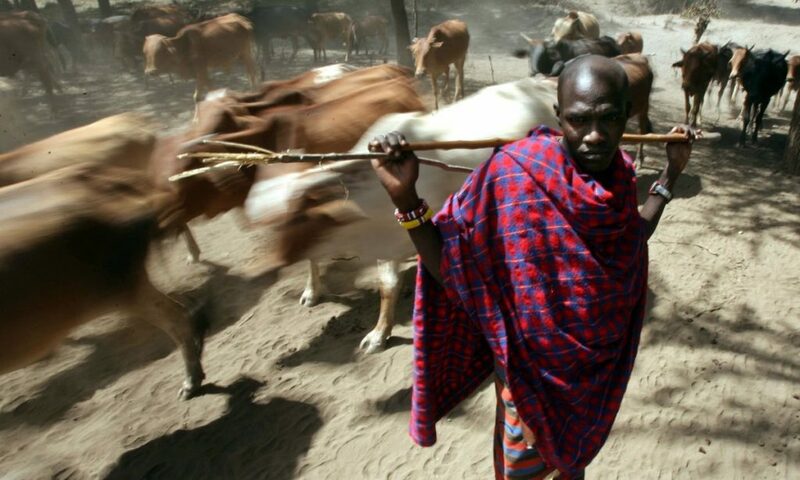 Even though we will not believe in a descent of cows from the sky, it still shows the degree to which the pastoral way of life has deeply influenced the thoughts of the Maasai. In conclusion we find unsurprisingly that there are fundamental elements, which are common between the religion of the Maasai and other religions in Africa, even if the Maasai spirituality is specific by the influence of the pastoral lifestyle in its cosmogony.